Sad news in the WWE world tonight. 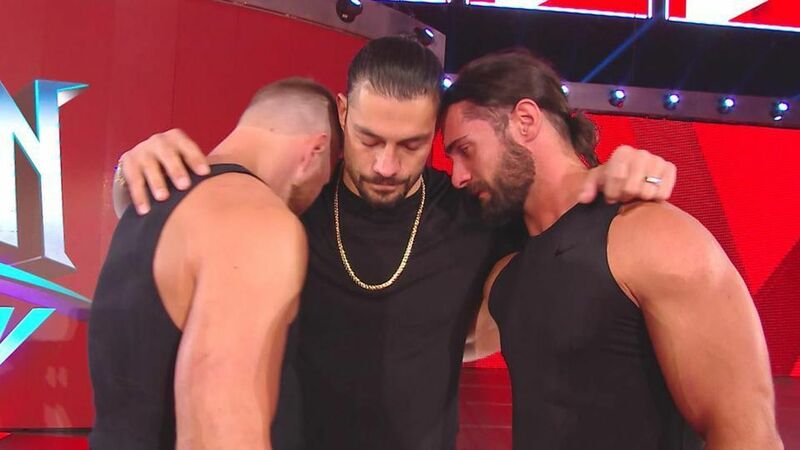 WWE Raw star Roman Reigns announced that he has leukemia during the opening of WWE Raw. He has had it for eleven years, although it had been in remission up until now. He said he will take any prayers, but does not want anyone to feel sorry for him. He also promised he will return to the ring before placing his title belt down and walking into the arms of his fellow WWE wrestlers. The WWE released the following statement after Reigns’s speech.